Carpe diem, and carpe the 20 oz. 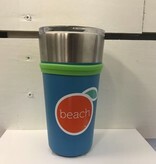 Highland AUTOSEAL Stainless Travel Mug! This double wall vacuum-insulated mug is engineered to keep drinks hot for up to 7 hours on the side of Mount Giluwe or cold for up to 20 hours during the Marathon des Sables. 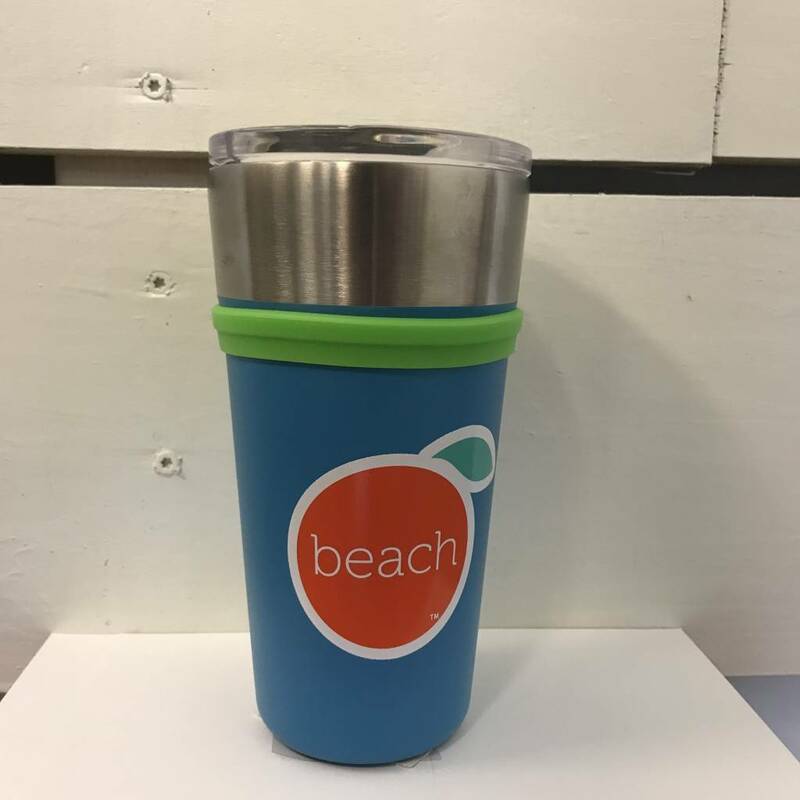 This mug also features a one-touch AUTOSEAL lid, with button lock, that automatically seals between drinks to eliminate spills and leaks. The one-touch button toggles to lock, preventing accidental spills inside backpacks and other gear. 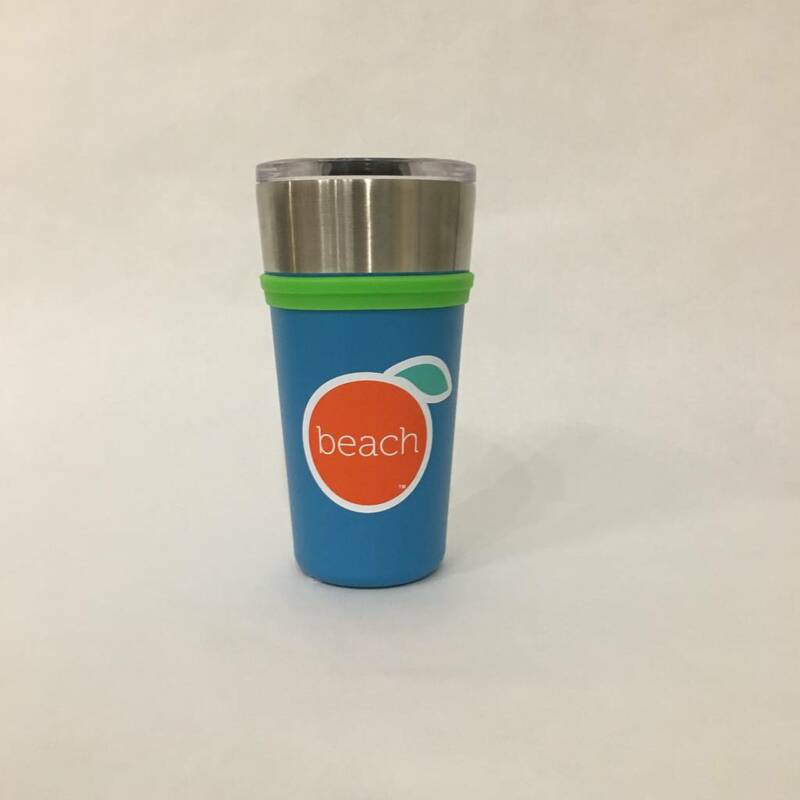 Benefits: Vacuum insulation keeps beverages hot for up to 7 hours or cold for up to 20 hours. Patented AUTOSEAL technology for 100% leak-proof and 100% spill-proof performance. 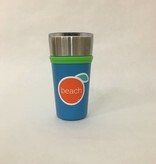 One-handed operation for convenient drinking during activities - just press the button to sip; release the button to automatically seal the mug. Button toggles to lock, preventing accidentally pressing the button while on the go. Double-wall stainless steel construction eliminates external condensation. Sleek design fits car cup holders. Exclusive, patent-pending, dishwasher-safe base design grips table tops and reduces clanking.